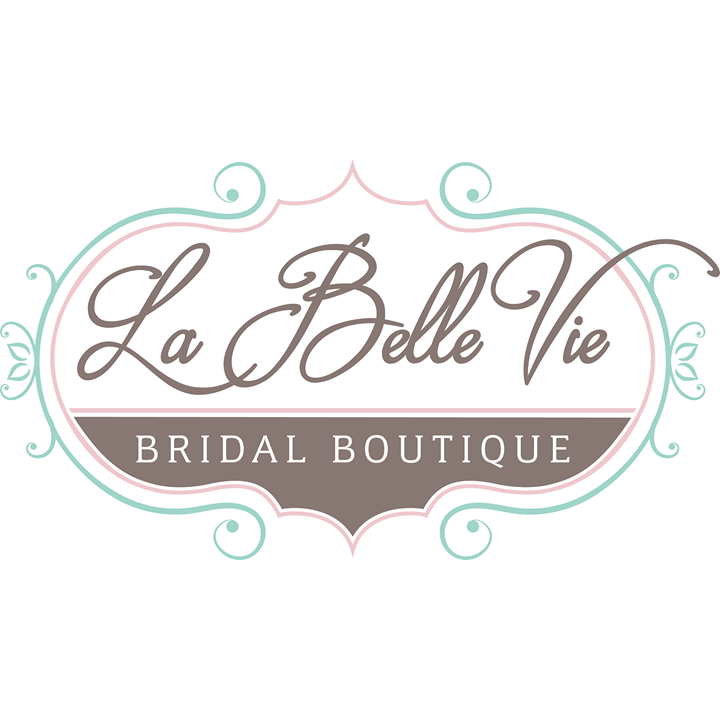 Welcome to La Belle Vie Bridal Boutique. You’ve just discovered the newest, most unique Bridal Boutique in the Quad Cities and surrounding area. Located in Bettendorf, Iowa, we specialize in Bridal Gowns, Bridesmaid Dresses, Flower Girl Dresses, and Bridal Accessories from some of the most respected designers in the business. La Belle Vie Bridal Boutique isn’t just come in, browse and try on. It is literally an extension of how your wedding day should feel. Each bride is welcomed with a glass of champagne or perhaps a mimosa that she can sip on during her sit down consultation with her bridal consultant. The purpose behind the consultation is to get an overall picture and feeling of your vision of your wedding, not just the dress. We want to hear about your groom, how you met, and who you have with you helping you decide on your dress. Then we focus on the gown and get an idea of the fit, color, and style you are going for. Then the fun part of pulling dresses and trying them on. You will feel as if you are at the center of the universe atop the pedestals and below the lights. At La Belle Vie we have frequent educational meetings to keep our bridal consultants abreast of all the latest trends in the industry so you can be assured you will be attended to by professionals who know their stuff. Make an appointment, come in and let us pamper you.